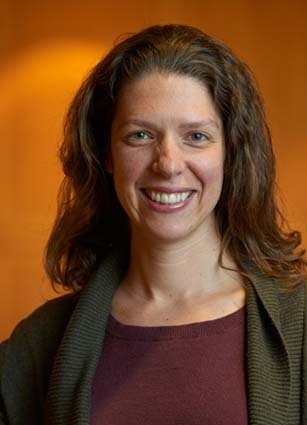 Sunday, Feb. 7 at 4 p.m. — FAIR HAVEN — Join Science Pub on Sunday, Feb. 7 at 4 p.m. for this month’s topic, “Mysteries of the Universe” with Eilat Glikman, assistant professor of physics at Middlebury College. The pub will be held at Fair Haven Inn, 5 Adams Street, Fair Haven, and is free except for any food and drink ordered. How did the beautiful galaxies that litter the Universe today form? How did they grow black holes with billions of times the mass of the Sun? And why do we want to know? An astrophysicist who studies quasars—the brightest objects in the universe—Eilat Glikman has used the Hubble Space Telescope to uncover these bodies’ mysterious formative years and their role in the evolution of galaxies. She will help peer into other mysteries of the universe.